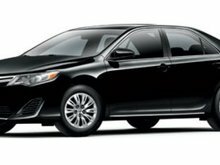 Your Price: $22,955 + HST & Licence. 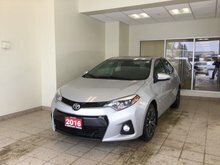 PACKAGE AND OPTIONS: Front Wheel Drive, Power Steering, ABS, Front Disc/Rear Drum Brakes, Brake Assist, Steel Wheels, Tires - Front Performance, Tires - Rear Performance, Wheel Covers, Temporary Spare Tire, Heated Mirrors, Power Mirror(s), Rear Defrost, Intermittent Wipers, Variable Speed Intermittent Wipers, Automatic Headlights, Daytime Running Lights, AM/FM Stereo, CD Player, MP3 Player, Bluetooth Connection, Auxiliary Audio Input, Steering Wheel Audio Controls, Bucket Seats, Pass-Through Rear Seat, Rear Bench Seat, Adjustable Steering Wheel, Trip Computer, Power Windows, Remote Trunk Release, Keyless Entry, Power Door Locks, Cruise Control, Adaptive Cruise Control, Climate Control, A/C, Cloth Seats, Driver Vanity Mirror, Passenger Vanity Mirror, Driver Illuminated Vanity Mirror, Passenger Illuminated Visor Mirror, Floor Mats, Engine Immobilizer, Traction Control, Stability Control, Front Side Air Bag, Lane Departure Warning, Lane Keeping Assist, Tire Pressure Monitor, Driver Air Bag, Passenger Air Bag, Front Head Air Bag, Rear Head Air Bag, Passenger Air Bag Sensor, Knee Air Bag, Child Safety Locks, Back-Up Camera, Dealer Installed Options extra. 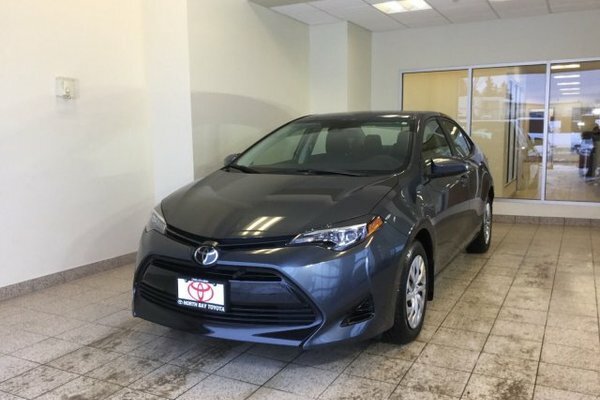 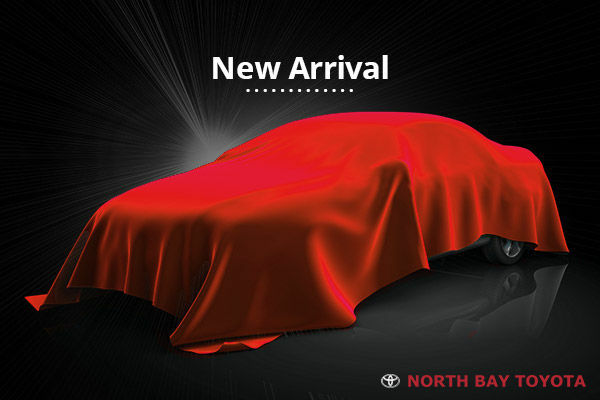 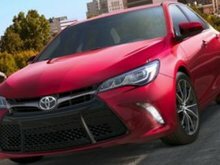 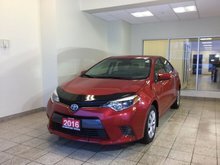 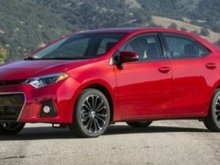 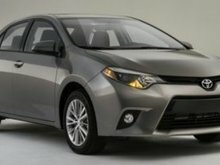 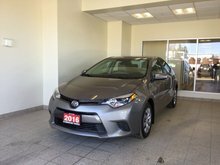 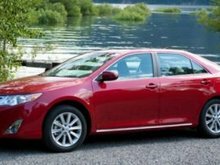 Want to try the 2019 Toyota Corolla LE CVT ?